Paul Davies LSWPPThis shows the qualification attained by Paul Davies within the SWPP and associated societies. 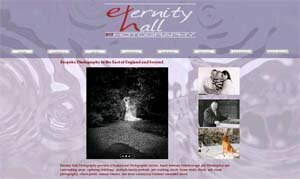 At Eternity Hall Photography we pride ourselves on providing a quality service with customer satisfaction always a priority. We provide a friendly and personal service, taylored to your requirements.